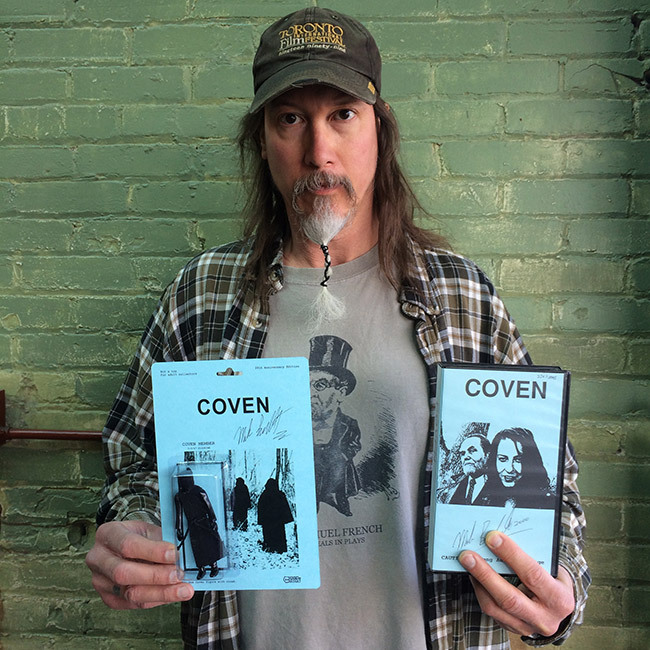 Milwaukee filmmaker Mark Borchardt’s struggle to complete his independent short horror film Coven was the subject of American Movie, which won the Grand Jury Prize for Documentary at the 1999 Sundance Film Festival. 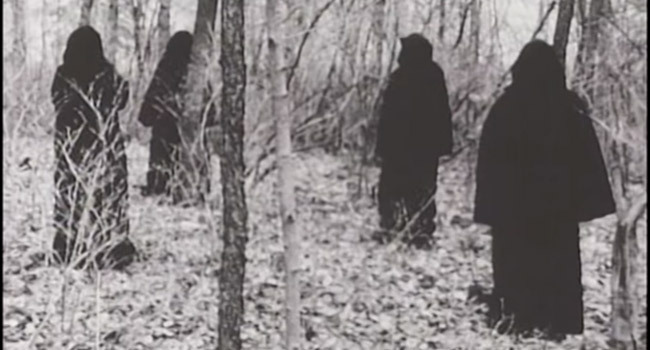 Borchardt borrowed money from family and cast his friends in the now cult classic film. The VHS is highly sought after by collectors. In the film, Borchardt plays a struggling alcoholic writer who, after hitting bottom, inadvertently gets involved with a support group that is not what it seems. Earlier this year Borchardt teamed up with Dan Polydoris of Death by Toys to release a limited edition action figure for Coven’s 20th anniversary.